Video Analytics | Fancom Connects Ltd. In numerous building projects across a broad range of settings, budgets for electronic security are increasing at a steady rate. 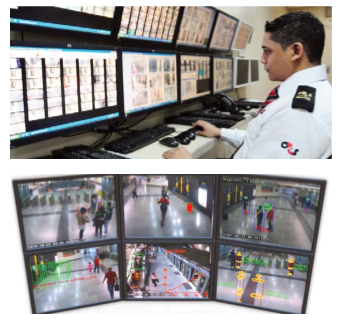 Security systems in schools, hospitals, multi-unit residential buildings, malls, banks, sporting stadiums, rail, port and airport facilities, warehouses and border crossings are all now the centre of much attention as a result of illegal and terrorist activities. Sophisticated control rooms now offer the ability to monitor, record, recall, view and analyze hours of video footage. The creation of thousands of hours of video generated by possibly hundreds of cameras at a single setting such as a mall location present a challenge to finite staffing resources. How is it physically possible to take the time to view the 100,000 hours of video footage generated by several hundred cameras at a mall location? This apparently daunting task is aided with the use of video analytics. 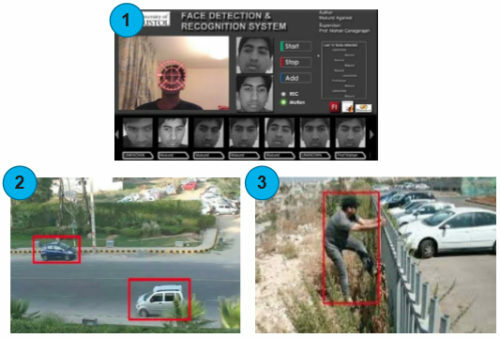 Video analytics is the collective term applied to software that is designed to identify certain objects, trends, crossing of set perimeters or other conditions as might be of interest to security personnel.